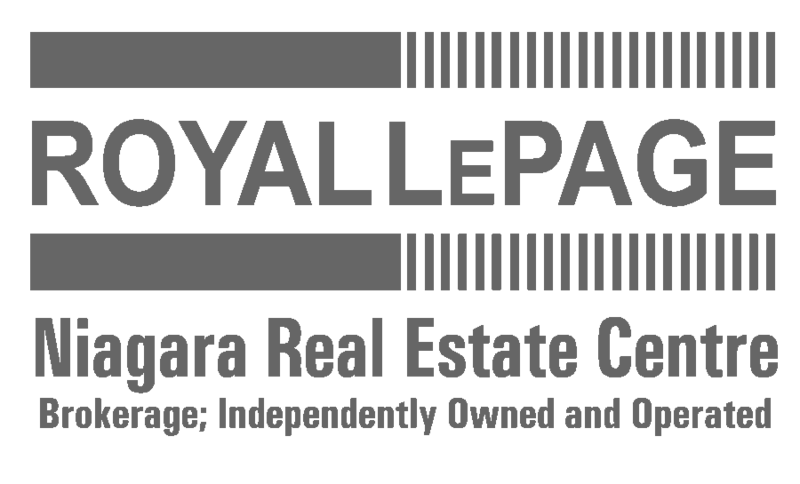 Built with pride by local builder Niagara Innovative Living, Fairview Condos is redefining the way condo living in Niagara can and should be. Move into this brand new, modern building with wide hallways, high ceilings and 36’ wide doors and enjoy all the simplicity and freedom condo lifestyle provides. Choose from three available 2 bedrooms, 2 bathroom suites with some of the best views in the building. Suites range in size from from 1,086 sf to 1,143 sf and are perfectly priced between $419,900 – $449,900. All offer well-appointed living spaces, distinct design, 8.6′ ceilings, Quartz countertops, in-suite laundry, spacious balconies, heated indoor parking. Built with Insulated Concrete Forms, this is quiet, extremely efficient, well-constructed building. 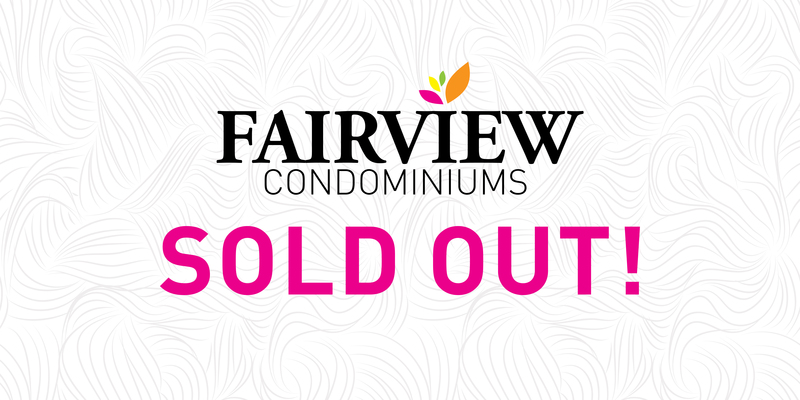 Best of all these luxuriously appointed, smartly designed condos are located within easy walking distance to the Fairview Mall and all of its great amenities, which include two grocery stores, numerous banks, Starbucks, Tim Hortons, LCBO, Costco, YMCA and many other conveniences.